The month of January has brought quite a few updates to all the Windows 10 versions currently supported by Microsoft. The tech giant launched the show with the January Patch Tuesday updates which focused mainly on security. A few days after this first batch of updates was released, the Redmond giant pushed a series of new patches. This time, the updates focused on fixing quite a long list of bugs reported by users. 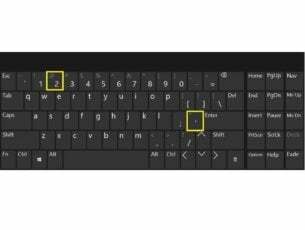 Unfortunately, the newest Windows 10 updates feature two known bugs that you should be aware of before hitting the ‘Update’ button. After installing one of these three updates, users may experience a few technical problems. The Microsoft Access 97 file format may fail to open if the database has column names greater than 32 characters. When users try to access the respective databases, the error message “Unrecognized Database Format” will pop up on the screen. We already compiled a list of solutions to fix this error code. 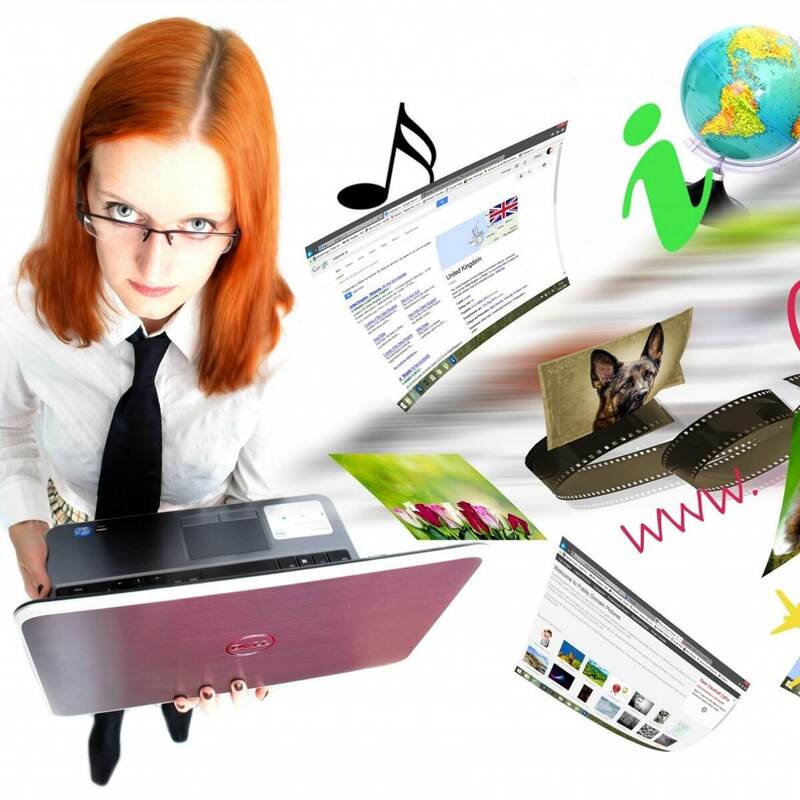 The quickest method consists in editing the database so that the column names are less than or equal to 32 characters. 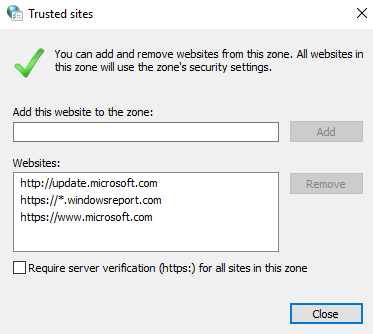 The second bug prevents users from loading webpages in Microsoft Edge using a local IP address. 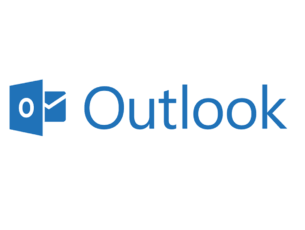 Microsoft explains that in this case browsing fails or the webpage may become unresponsive. So, if Edge is your default browser, you may want to skip this update altogether as it renders browsing impossible. 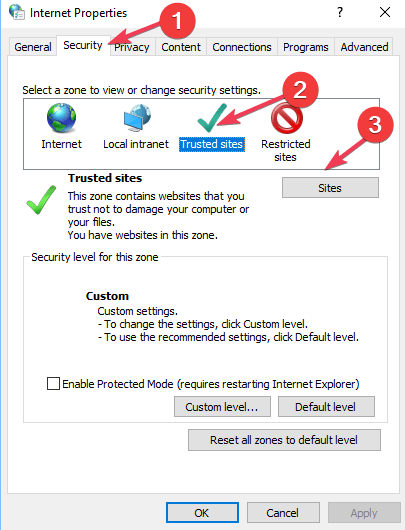 Navigate to Security tab > select the Trusted Sites icon > select the Sites button. Hit the Add button > check Require server verification (https:) for all sites. Apply the new settings > restart Edge and check if the problem persists. Of course, if you still want to install the update, you should temporarily switch to a different browser. Google Chrome or Firefox are really reliable alternatives. If you prefer a user privacy-friendly browser, then you can install Tor. It is worth mentioning that KB4480976 brings an extra bug to the table. Namely, some users cannot pin a web link on the Start menu or the taskbar. For the time being, there is no known workaround to fix this bug but Microsoft is working on a permanent fix. 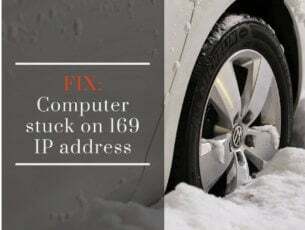 If you encountered other issues after installing the KB4480976, KB4480967 or KB4480959 updates that Microsoft rolled out in the second half of January 2019, let us know in the comments below.